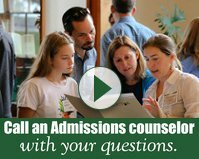 After joining the Proctor community with her husband, Jon Siegel, in the fall of 1980 as an art teacher, advisor, dorm parent in Mac House, and yearbook supervisor, Patrice spent the next 35 years of her life shaping the Proctor community through her unparalleled passion for the arts and environment, sense of compassion and justice, and ability to form lasting relationships with students and colleagues. 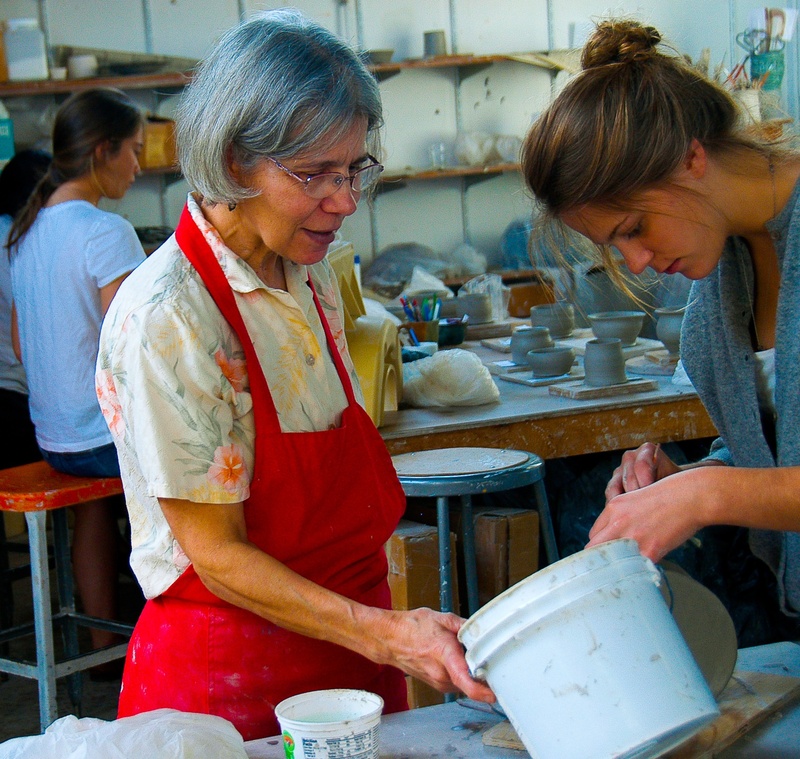 Just as Patrice so expertly taught thousands of students to center their clay on the pottery wheels of Slocumb Hall, so too did she teach each of us to center our lives on what matters most: imparting knowledge and wisdom to young people, stewarding our environment, and loving those around us deeply. 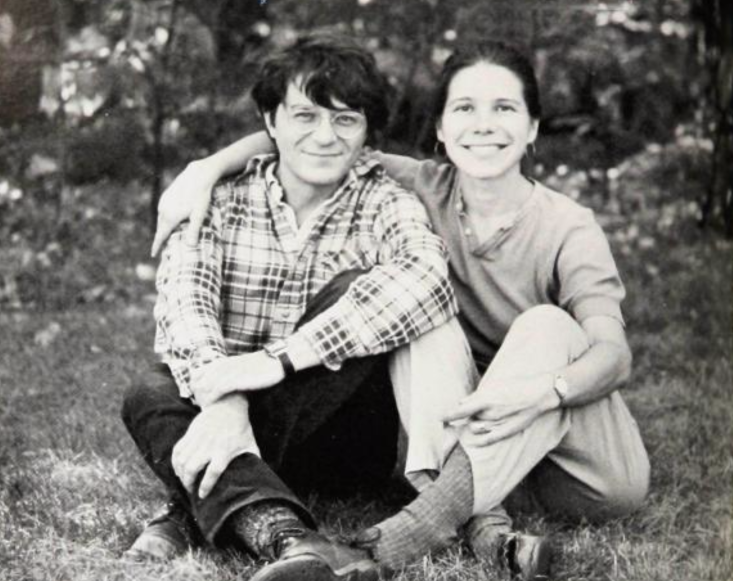 Sparked by email updates to alumni over the past few weeks as Patrice’s health declined, countless alums and parents of alums shared letters, poems, visits, and fond memories with Patrice and Jon before her passing. The family is forever grateful for this outreach and support. To send letters to the family, mail to: The Family of Patrice Martin, 258 Breezy Hill Road, Wilmot, NH 03287.